Just went through last few dozens of you images. Amazing stuff, you\'ve seen so many places! Definitely works of art and craftsmanship! Great composition on this one…beautiful! 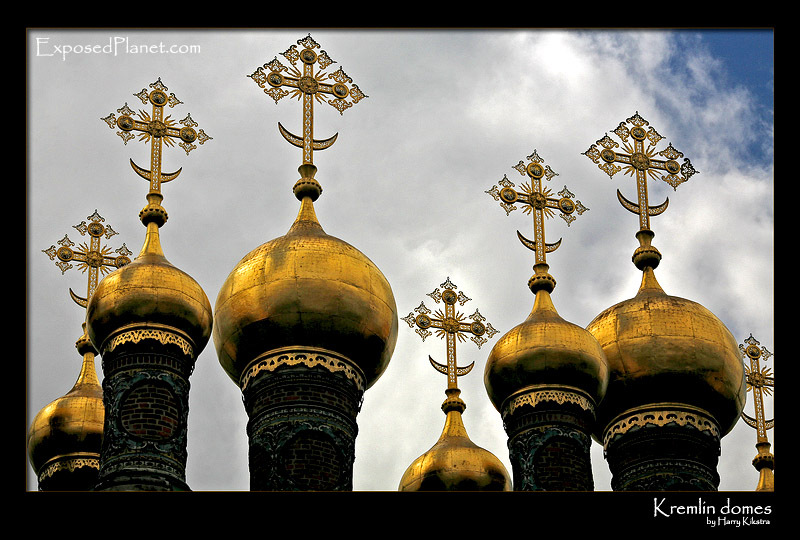 The story behind "Cathedral domes in the Kremlin"
Details of the roof of yet another Cathedral within the Kremlin walls. Luckily these all survived the cultural revolution that swept across the Soviet Union and later across China as well, as these buildings are more than religious places, they are works of art and craftsmanship.